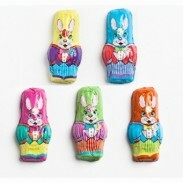 The Easter bunny is here chocolate bunnies, eggs, jelly beans and more from Sweet City Candy! 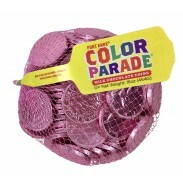 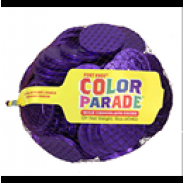 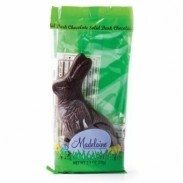 With our bountiful selection of affordable wholesale Easter candy, you'll be able to fill Easter baskets to the brim without breaking the bank. 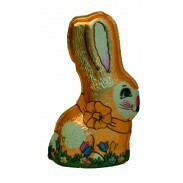 Get chocolate Easter bunnies in all shapes and sizes and flavors such as milk, white or dark chocolate. 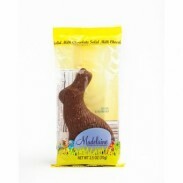 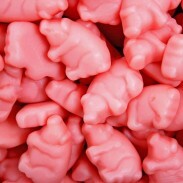 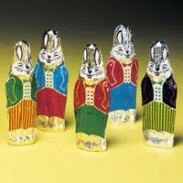 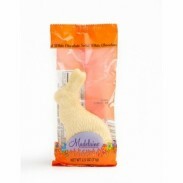 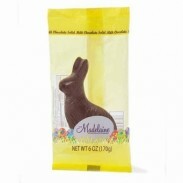 Try our solid sumptuous chocolate bunnies from Madelaine in myriad sizes. 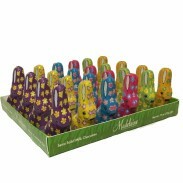 We also have Hippity Hop Bunny, Little Beauty Bunny, Peter Rabbit, Parsnip Pete and even a Superior chocolate sugarfree rabbit. 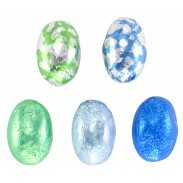 Having an Easter egg hunt? 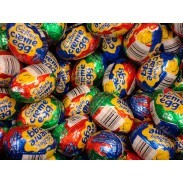 Have the kids search for those iconic Cadbury Creme eggs or mini robin eggs, speckled eggs, foiled chocolate eggs or bunny bites. 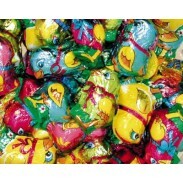 They'll delight in finding a Hatchables Chick 'n Twist Easter egg in the grass! 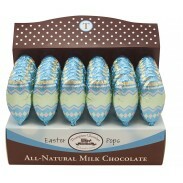 We also carry Thompson dark chocolate eggs for a more adult taste. 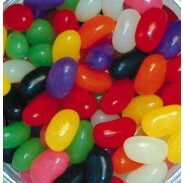 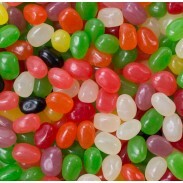 And fill up your Easter baskets with jelly beans in all your favorite flavors and colors. 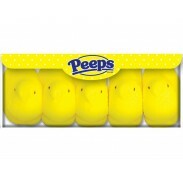 We also have Marshmallow Peeps, Easter lollipops, chocolate foiled chicks, white chocolate sitting rabbits and much much more! 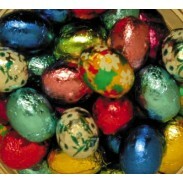 To start shopping for chocolate bunnies, candy eggs, jelly beans and other Easter candy (don't forget the Cadbury crème eggs! 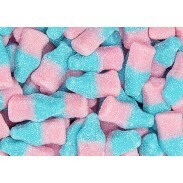 ), please click on items below. 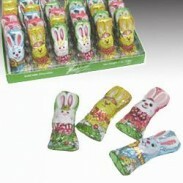 If you have any questions about our Easter candy selections, visit our FAQ section or contact us for more information. 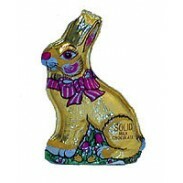 Our friendly staff will be happy to answer any Easter candy questions you may have. 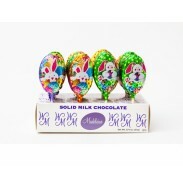 Thompson Milk Chocolate Easter Egg Pops 1/2oz. 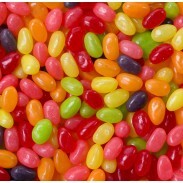 - 48ct.